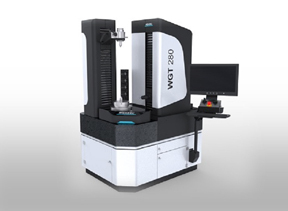 When it comes to purchasing specialized equipment for coordinate measuring machines, Willrich is a trusted source for 3D measurement technology as well. 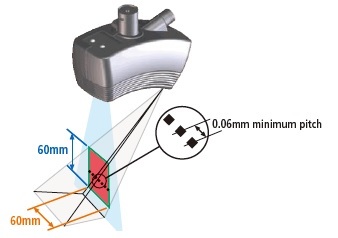 Our 3D measurement systems can be used with any 3D imaging device or CMM to solve dimensional metrology problems. 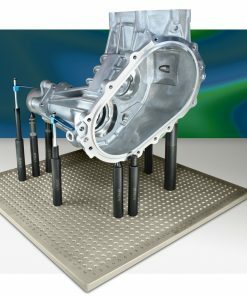 This means you can utilize our coordinate measuring machine systems to document large structures in 3D and volume spaces, facilitate production planning, inspect assemblies and component, and more. 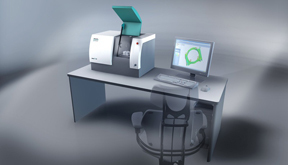 If you are looking for ways to improve the processes of 3D measuring and maximize efficiencies at the same time, our CMM and 3D measurement systems will fulfill those needs. 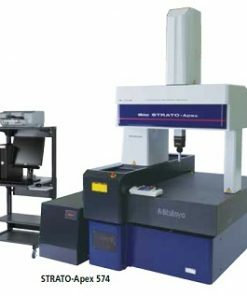 Since our inception in 1971, Willrich Precision does not simply observe measurement trends – we are always one step ahead of the trend curve. 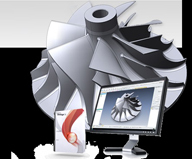 We continually update our comprehensive inventory with the latest CMMs and 3D measurement systems, including reverse engineering software or spline pitch diameter gages and more. What’s more, we are highly committed to giving you the best deals online so you save more while buying quality products that satisfy your measurement needs. 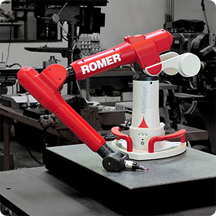 Our company has been serving the gaging, inspection, and metrology industry by practicing a client-first approach. We promise that we will put our passion and resources into providing exceptional after-sales support to the best of our abilities. 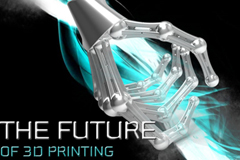 Start shopping with us today and let our comprehensive range of CMMs and 3D measurement systems do the talking!